Engineering is responsible for some of the biggest and boldest monuments of human achievement. 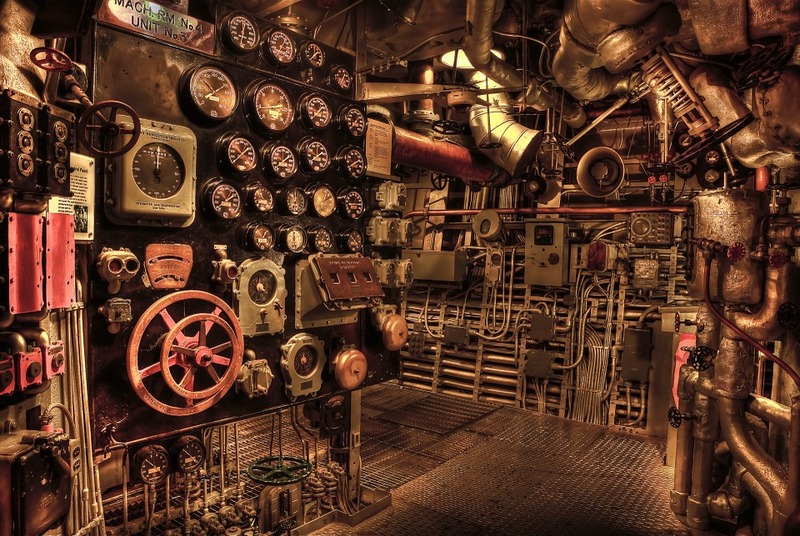 We’ve searched the world and found six of what we think are the best feats of engineering. See our 6 Top Engineering Projects below and see if you agree. Which is your favourite engineering project? What is the best engineering project that you’ve worked on? 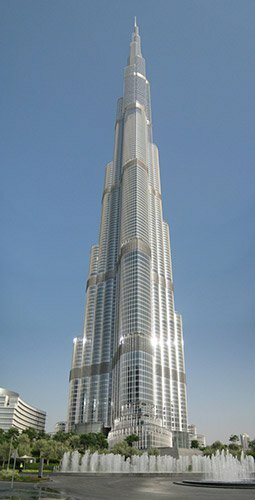 The tallest building in the world, the Burj Khalifa in Dubai is iconic. It was designed by the people behind the Willis Tower (formerly the Sears Tower) in Chicago and the people who are currently working on the One World Trade Center in New York City, which will be the largest building in the Western Hemisphere and the third largest in the world. The y-shaped floor-plan of the building is apparently based on the Hymenocallis flower. It provides the highest possible outdoor views and exposes the building to the most available natural light. The building also boasts records for the building with the most floors, the building with the highest residential property, the world’s longest elevators, the world’s highest nightclub, the world’s highest restaurant and the world’s second highest swimming pool. 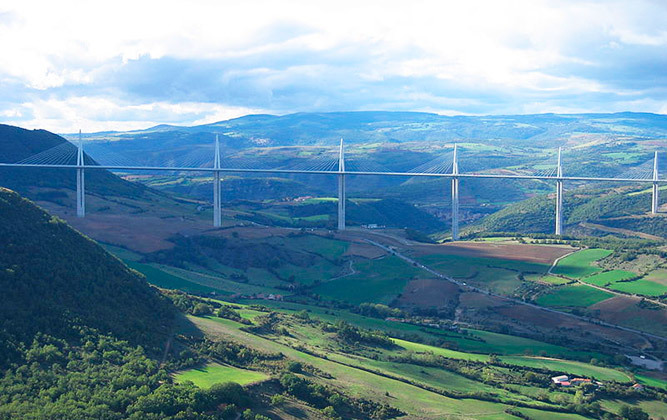 The Millau Viaduct is not only the tallest bridge in the world, it is also the tallest structure in France – 19 metres above the Eiffel Tower. The roadway can accommodate 16 lanes of traffic and is estimated to carry between 10,000-25,000 vehicles every day. The design was chosen by a team of international experts, in engineering, architecture and landscape design, who considered proposals from five different teams of architects and structural engineers. A company called Eiffage (who oversaw the construction of the Channel Tunnel), with the architect Sir Norman Foster, were successful. 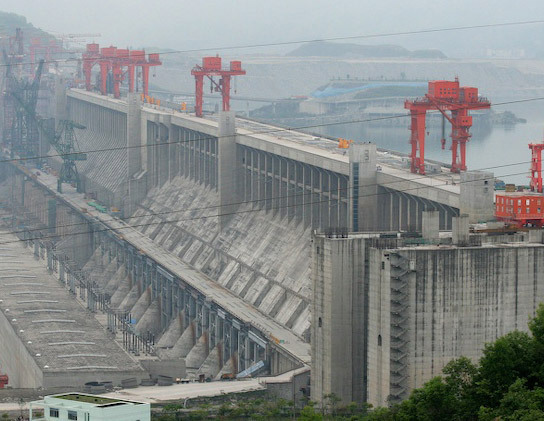 The Three Gorges Dam is the largest power station in the world. It can produce as much as 15 nuclear power plants or 11 Hoover Dams. It is expected that the Three Gorges Dam hydroelectric power station will be capable of creating 10% of China’s entire energy supply. The dam was first suggested by Sun Yat-sen, the first president of the Republic of China, in 1919 and people have been working on it, researching how it would work and where exactly it would go, for nearly 100 years. However, it is also surrounded by controversy. Official figures show that 1.2 million people have had to be relocated in the making of the dam and 1,300 known archaeological sites have been lost underwater. Finally, there are scientists who believe that the construction of the Three Gorges Dam has actually slowed down the rotation of the planet. The dam has moved 39 trillion kilograms of water 175 metres above sea level which has altered the planet enough to change the speed at which the earth rotates. Admittedly, NASA has calculated that it has only increased the length of a day by 0.06 microseconds. Designed in the mid-19th Century by Joseph Bazalgette, the London sewerage system was the first modern environmental engineering project. Bazalgetter designed 450 miles of sewers, which drastically reduced the spread of disease in the city. The Arrowhead Tunnels in Southern California are built across 20 earthquake fault zones and they are designed to provide emergency water supplies to 15 million residents. This is a great example of environmental engineers having to devise entirely new drilling methods to ensure a safe, successful job. 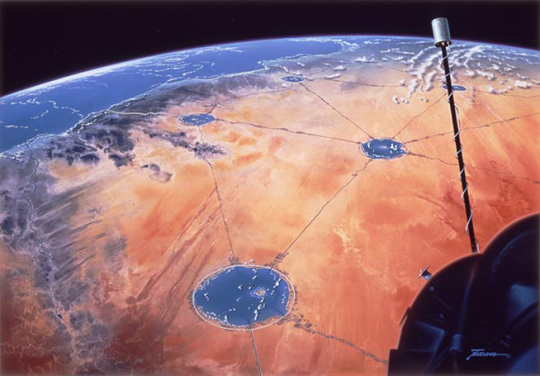 The Japanese Shimizu Corporation has proposed an idea to make the deserts, which account for one-third of the land on earth, inhabitable. By creating a network of seawater lakes and rivers, the environment would cool down and the land would become farmable.